Suitable Technologies, a start-up from Palo Alto, CA announced Beam, their idea of a ‘true remote presence device’. Beam is a human-sized mobile pod equipped with HD cameras, a microphone array, a 17″ screen and speakers taking classical video conferencing on the road. Beam, formerly known as Texai, is battery-powered and can be remotely operated to drive inside buildings at a speed of <5 km/h (3 mph). An operater can remotely connect to a Beam device and steer it to the location or person of interest. 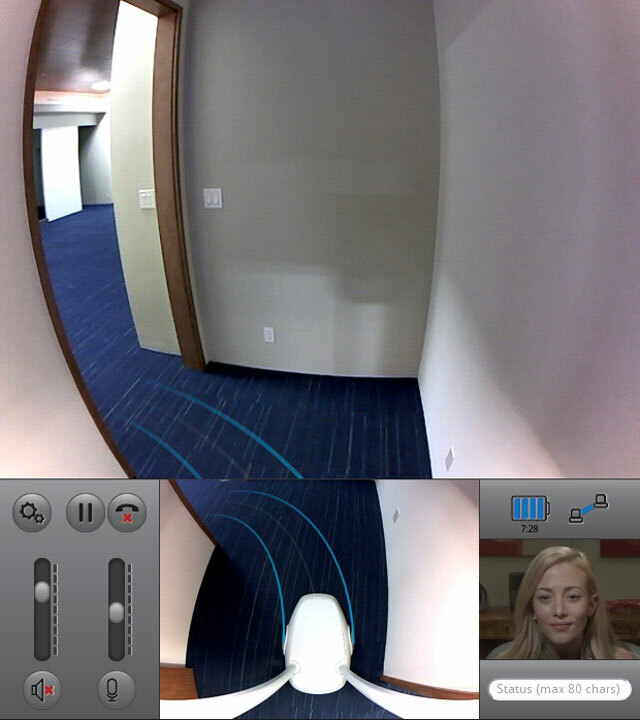 A webcam attached to the operators computer captures a head and shoulder perspective which is sent and displayed at Beam's built-in monitor. Likewise, Beam's field of view is captured and sent back to its operator. The physical action of travelling as well as the concept of approaching distant people certainly adds a new dimension to video conferencing. HD video plus noise-reduced and echo-cancelled audio streamed over an existing WiFi network infrastructure make users aware of the remote space. However, the presence relation is not symmetric, since the approached communication partner does not have the same level of control over the remote camera as compared to operator of a Beam device. Whether this device creates more depth of interaction and makes the involved people feel as if beeing more present, as the vendor claims, remains to be seen. The mix of HD video of a remote person's head together with Beam's roboter-like shape and machine-like movement may also alienate human users since the comfort level may be too close to the Uncanny Valley. 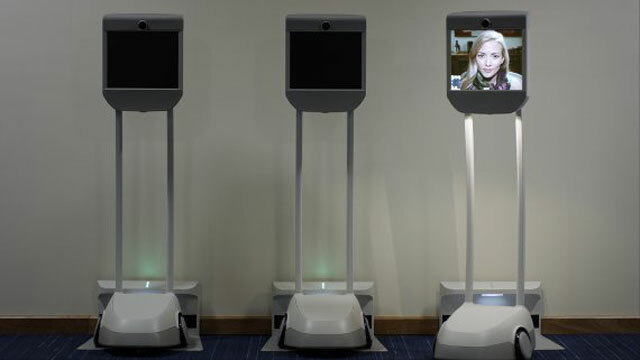 For more in-depth reading on remote presence robots you can read Harry McCracken’s 2010 blog post at Technologizer about one week living with a telerobot, this article published 2010 in the New York Times and IEEE Spectrum’s page in telepresene. Suitable Technologies is an offspring from WillowGarage, a high-tech company which is known as maintainer of the OpenCV image processing library among other things.